In 2013, the Oregon Wine Board sponsored a Linfield College project to conduct a history survey of the Umpqua and Rogue Valley AVAs. A large portion of the grant project focused on "Pioneer Profiles," and the result is a collection of oral history interviews with the Southern Oregon wine industry's modern-day wine pioneers. An oral history interview gathers and preserves the memories and voices of participants in important historical events. 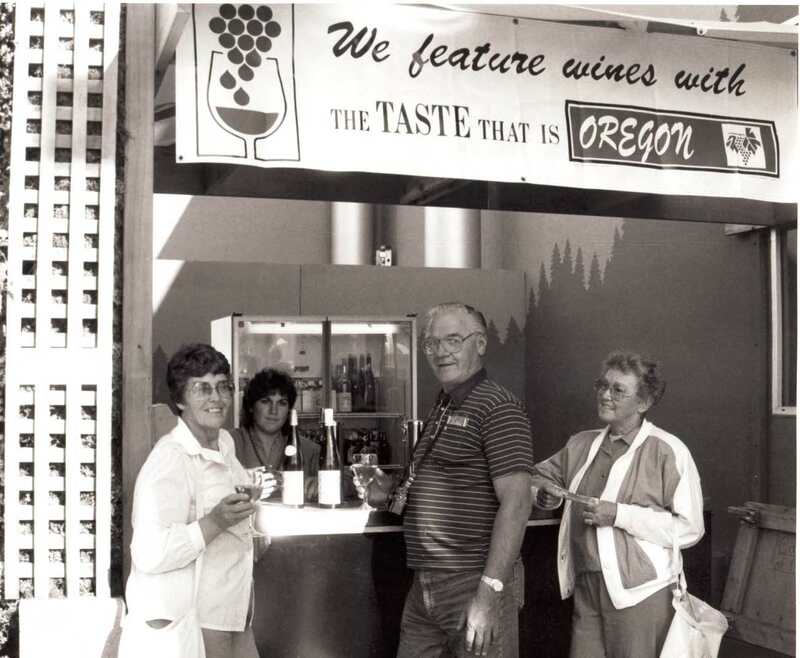 This collection contains oral history interviews from Southern Oregon wine industry members in the Rogue Valley AVA and the sub-appellation of Applegate. Content includes video interviews that range from fifteen minutes to two hours. This portion of the project was supported in part by Linfield College's partners: Southern Oregon Historical Society and Southern Oregon University.